When the American Civil War ended in 1865, the country faced the huge challenge of rebuilding and healing after four years of bitter war. Cities of the war torn South had to be rebuilt, and the rights of former slaves needed to be protected. 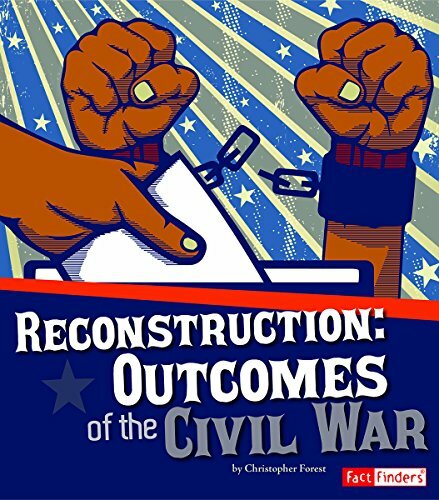 Find out about the successes and failures of the trying Reconstruction period of American history.